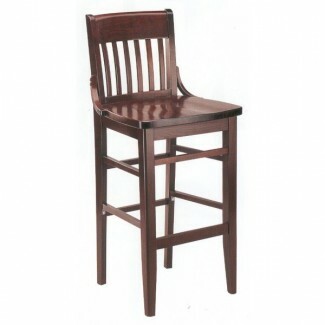 Our 2200W schoolhouse style bar stool is made to order of European Beech wood. Available seat options include upholstery or wood saddle style. Your choice of fabric and wood stain.